Battlefield Bad Company 2 Veteran Status is given to players who take specific steps in both retaining developer loyalty to DICE and being an EA community member. These steps will be explained in this article, detailing how players can achieve this privileged veteran status, enabling certain extra content in the game’s online modes. The first step in joining the Battlefield veteran program is to create a new EA account. This can be done here, and will give users the ability to track in game statistics, post on EA’s own forums and other privileged content. If you’ve already played an EA console release, chances are that an account has been made or required in order to play the online portion of the game, so if thats the case move onto the next step while keeping track of your EA account details. After logging into your EA account, a link between either your Playstation 3 persona or Xbox LIVE Gamertag has to be made. Once this is done, simply by adding the name of the account to your account settings on the EA site, players will be able to sign into the Battlefield veteran program website. 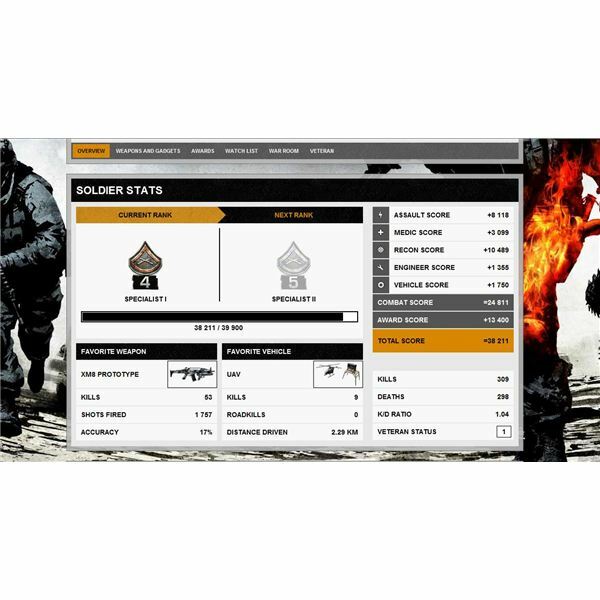 When on the veteran site, players can track their personal statistics on games throughout the Battlefield series, among other perks. To look at the current veteran status, players navigate the site and click on the “My Soldier” tab, furhter clicking the “Veteran” link from the drop-down menu that appears. The veteran page, link here, shows the back catalogue of Battlefield games (1942 or Heroes being two examples) that can be added to your personal library. When these games are added, they will give you a veteran status number, which is based on the number of Battlefield games you own minus one. For instance, if you own 3 previous Battlefield games, adding them on the veteran page, then your Battlefield Bad Company 2 veteran status would come out at the number 2. To add a game, users will need to enter specific required information, dependent on which game they own and wish to add to the Battlefield veteran program site. For PC titles, a CD-Key needs to be inputted before the game is accepted into the system. Otherwise linking your Gamertag or PS3 account with the site will track which games you own on that console or system automatically. 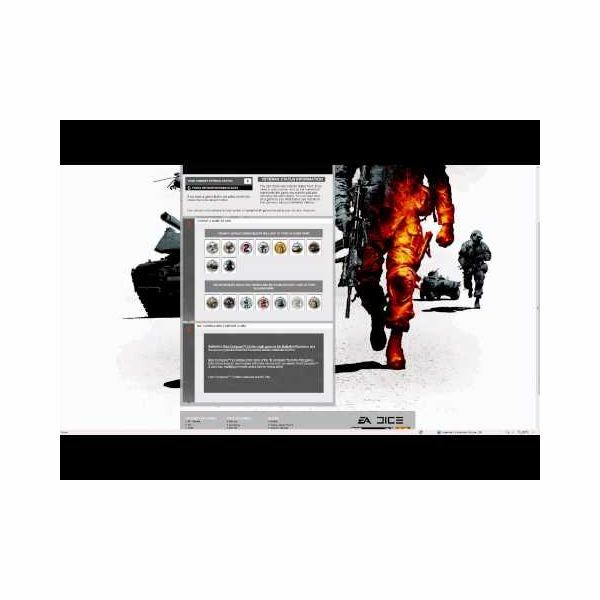 For Battlefield 2, users will be required to input their Gamespy username, as the online multiplayer facets of the game used Gamespy accounts. Any number above 1 will give you rewards in both Bad Company games. The first unlock is an F2000 assault rifle compatible with the first Bad Company game. The second unlock as of this writing is a classic M1 Garand rifle for the newer Battlefield: Bad Company 2. Another facet of the Battlefield veteran program comes from the use of these numbers in online scorecards and leaderboards; showcasing the veteran status of players throughout the world. Hopefully this article has served as a guide to achieving Battlefield Bad Company 2 veteran status by completing the steps outlined above. After connecting to the Battlefield veteran program, enjoy the use of not only the F2000 in the original Bad Company, but the World War II inspired throwback of the Battlefield M1 Garand.